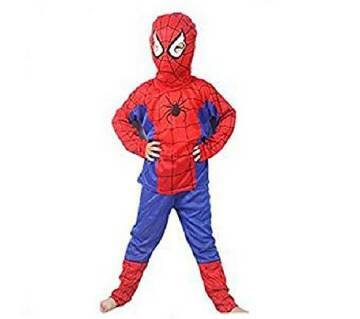 If you are a comic book fan, you have a wild fantasy to dress up as your favorite character. AjkerDeal brings the opportunity for you to get that epic superhero look that you always wanted to look alike. 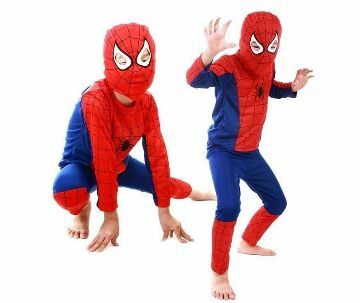 Yes, we have a good collection of comic costumes such as Batman, Superman, Spiderman, Captain America, Iron Man and many others. What type of superhero do you want to be? A supervillain, superhero or sidekick? First of all, you have to decide what type of superhero character you would like to be dressed up. Consider exploring the dark side of your personality with a villain costume. You may be surprised what you discover about yourself! What do you want your costume to look like? Superhero characters can change their look over time. 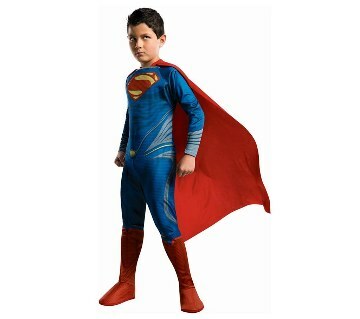 You should always go for the story that you enjoy very much and can choose that look when choosing a comic costume. 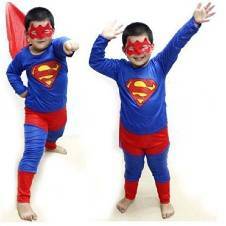 Nowadays, in school party, kids love to play a role as their favorite superhero. They dress up like that particular superhero and happy to play the role. 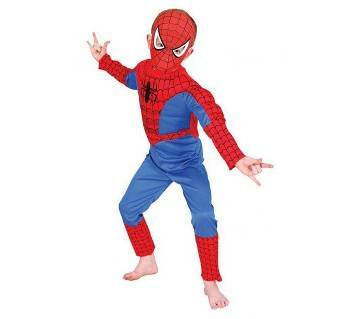 Ajkerdeal has a wide collection of comic costumes so that you can get the exact superhero dress that your kid wants. 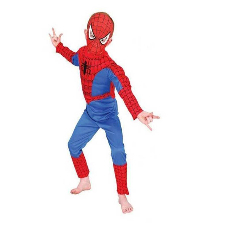 You will find any type of comic costumes you want from AjkerDeal.com; because we can provide the full costume you are looking for. We have authentic products with quality ensured. 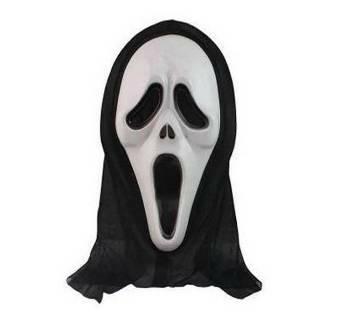 You will also find the facial masks like Batman, Hulk, Krrish etc. on our Site. Have a look and find your desired product to give order online. Shopping was never been this much easier before. 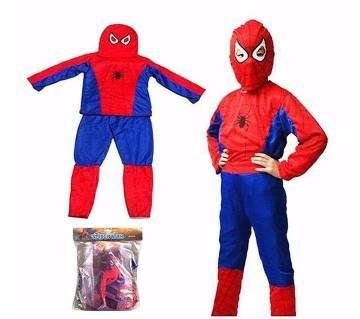 Now you can order a comic costume for your kid while you are returning back from office within a few clicks on your smartphone. Happy shopping with us and now you have more time for your beloved family.